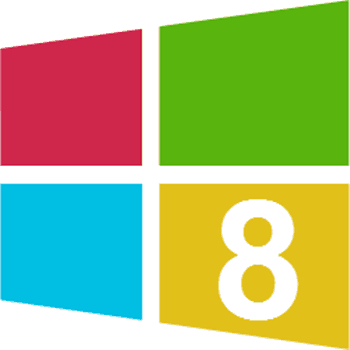 Windows 8 is set to boot into Metro by default. Microsoft just wants to make you use Metro. But with a little keyboard Kung fu and proper tile placement, you can skip past Metro during boot manually. Windows 8 is set to boot into Metro by default. Microsoft just wants to make you use Metro. But with a little keyboard kung-fu and proper tile placement, you can skip past Metro during boot manually. 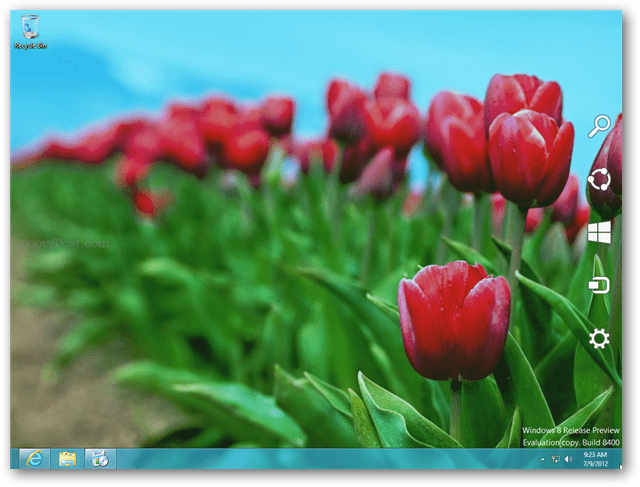 The first thing you need to do is move your desktop tile to the very top-left. This is the first tile position and placement here is important. 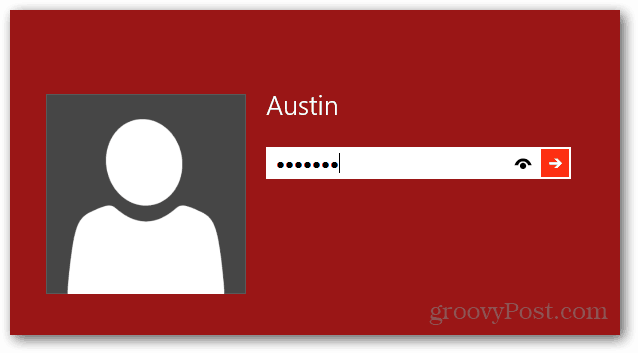 Now the next time you sign in, HOLD the Enter key after typing in your password. Don’t click the arrow or use tab to select the arrow. Just type in the password and then HOLD the Enter button. 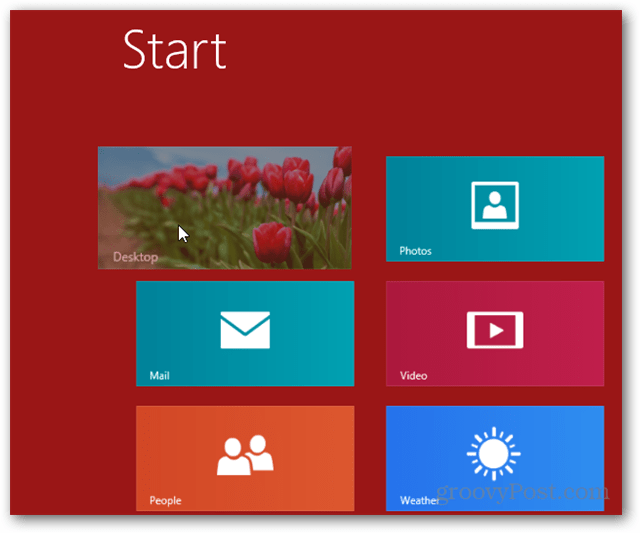 Holding enter during boot is a trick that will tell Windows 8 to launch the first tile/app from the Metro UI and skip the Metro UI altogether. Windows will boot straight into desktop mode. Since the Desktop is assigned as the first tile, you can also use the Enter button after booting up to launch straight into Desktop — without the need for mouse clicks.